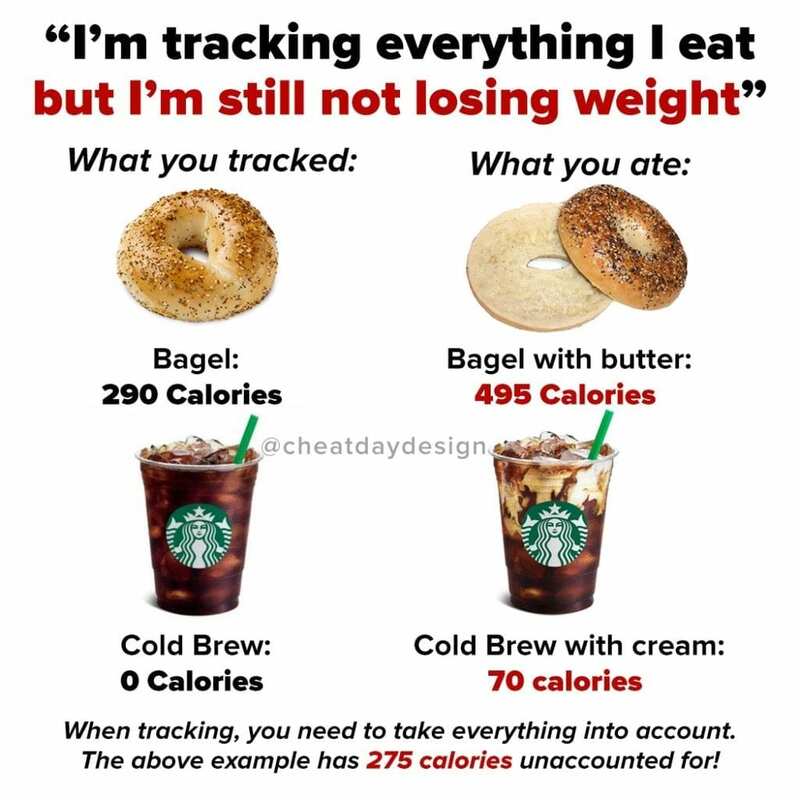 It’s totally normal to want to lose fat in a specific area. We all have our own problem areas- maybe it’s your stomach, or your face, or your thighs. 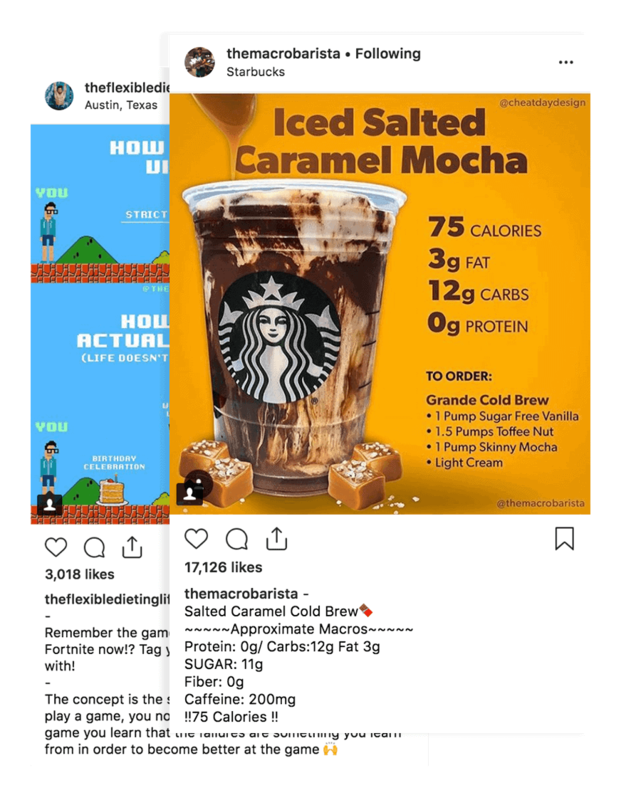 We become self conscious about these things, and bogus products capitalize on that with the promises of shedding fat from those areas specifically. Stop. They are wasting your money. 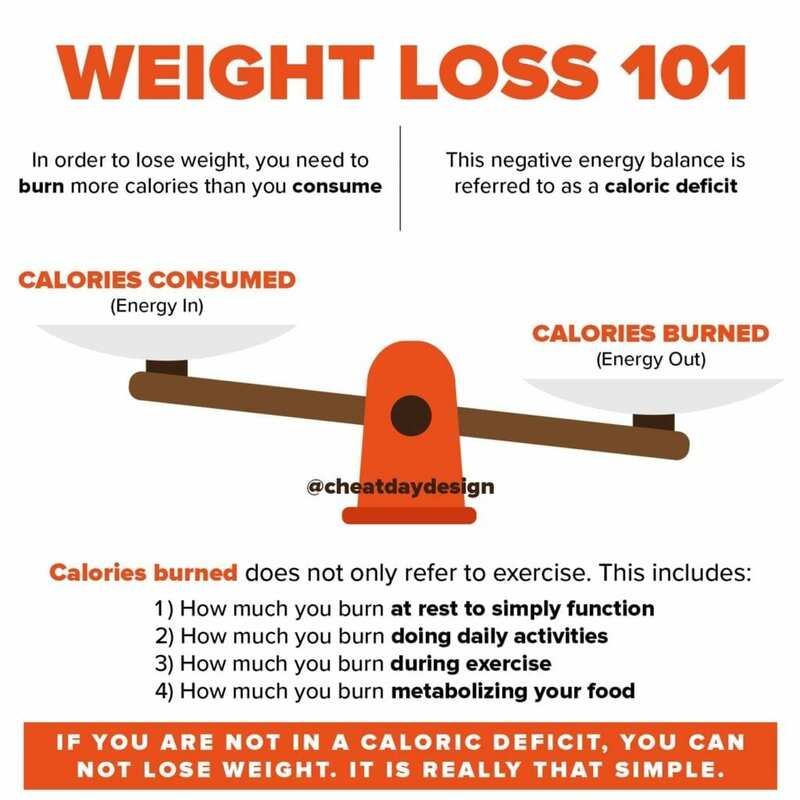 No amount of topical creams, waist slimmers, pills, teas, or supplements is ever going to make you burn fat from a specific area. It just doesn’t work that way. If you and I both put on 20 pounds, we’re not going to look the same. You might add 20 pounds of straight booty meat. I might just get a gut. Is it unfair? Yeah, I’d rather have the booty meat. But that’s life. We can’t choose where the weight goes. Likewise, we can’t choose where the weight comes off. The only thing we can control is consistency. 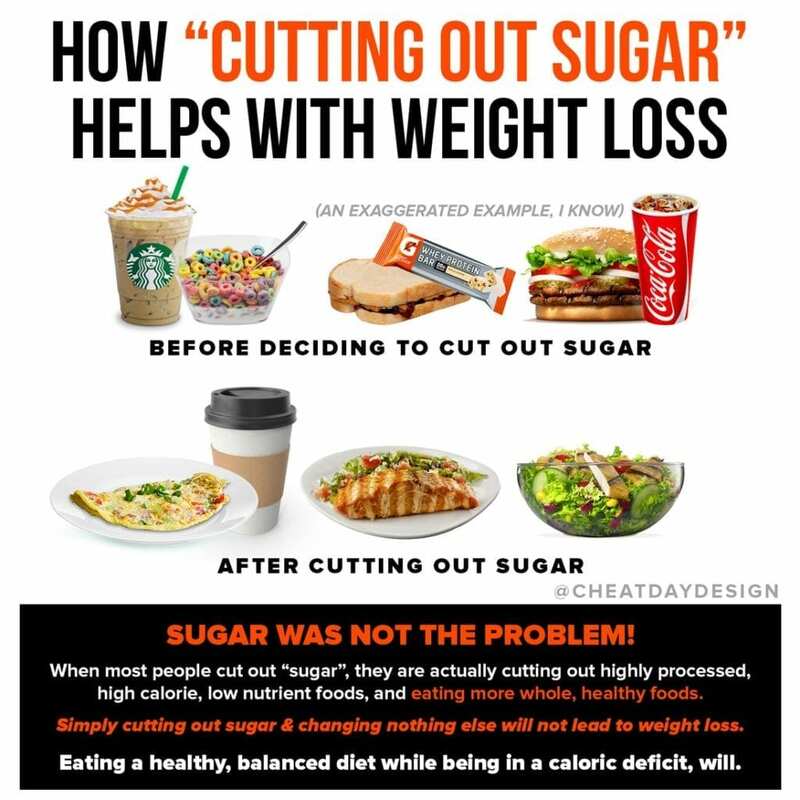 Be consistent with your diet and you WILL lose the weight you want. Sweet Jody here will lose the belly fat if she sticks with it. Rebecca will lose the weight in her thighs if she is patient. It’s a good idea to build up the muscle groups of your problem areas, but doing so won’t shed the fat. Crunches and core work are amazing to do to build strong abdominal muscles, but it won’t get rid of your gut. 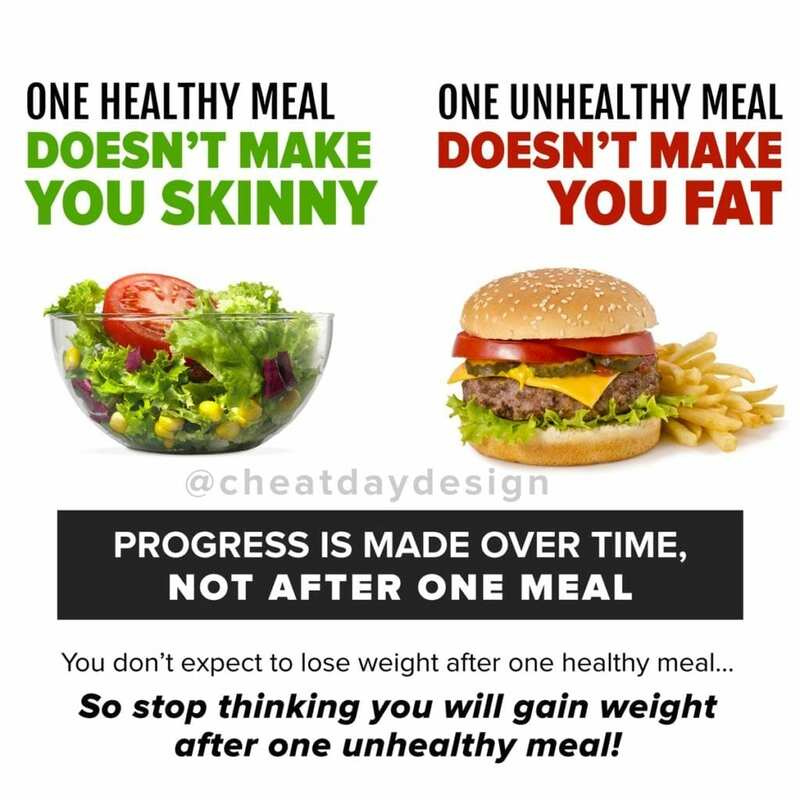 Being consistent with a solid diet will, however. 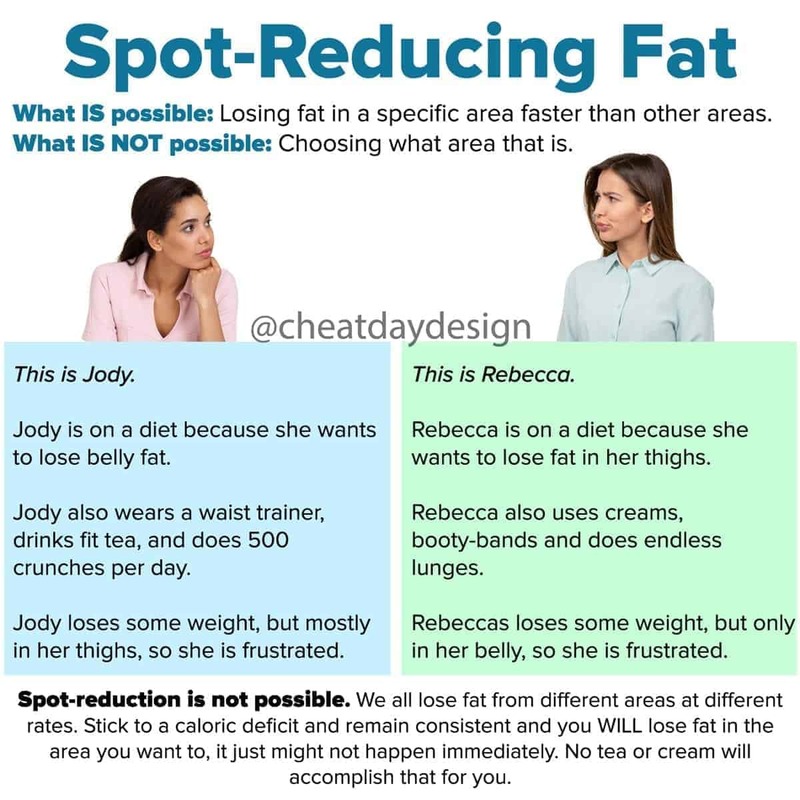 You’re not crazy to want to spot-reduce fat. You are kiiiiind of crazy for buying Belly Buster 5000 Pills and wrapping your stomach in plastic wrap before your workout. But now you know better.